An internationally famous event, this Festival welcomes sailing captains and crews for some of the most exciting races and activities. 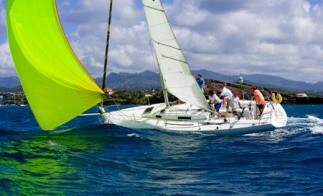 Headquartered at the Port Louis Marina, the annual Festival starts at the end of January and features international yacht racing from Grenada’s south coast. 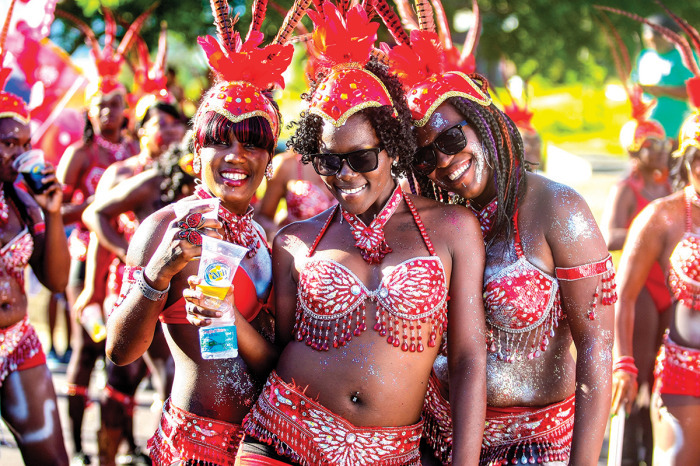 Carriacou Carnival encompasses wild and wonderfully expressive street dances, soca frenzy, parade of the bands and a calypso competition that combines rhythm with humorous and stinging social commentary. 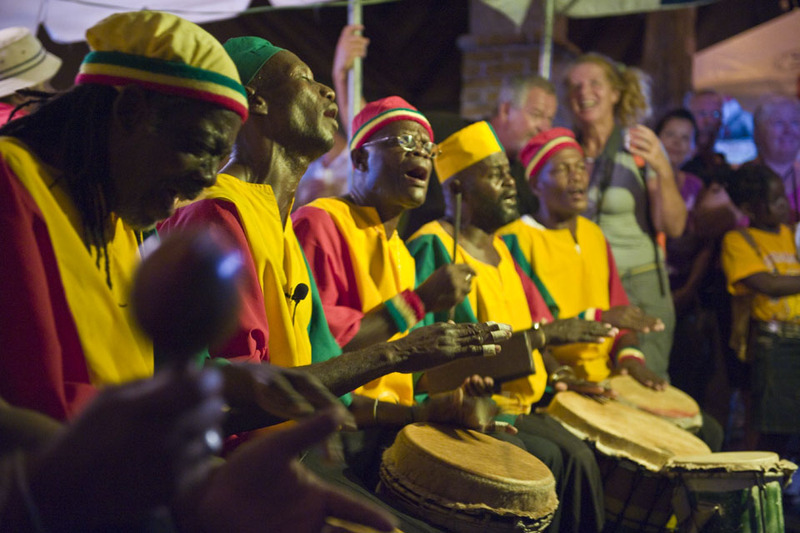 For those of you who have always wanted a pure and culturally untamed experience, then the Carriacou Maroon and String Band Music Festival is definitely the event for you! Maybe you might be planning your vacation to visit another Caribbean Island or you probably just want to get away from the cold winter weather. If so, then here is the perfect opportunity to visit the beautiful island of Carriacou to witness the annual Carriacou Parang Festival. 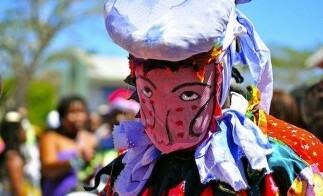 For those of you who have always wanted a pure and culturally untamed experience, then the 2012 Carriacou Maroon and String Band Music Festival is definitely the event for you! The love of the sea, boat building skills passed through generations and a natural inclination to compete have made the Carriacou Regatta one of the most excitingly diverse in the Caribbean. In the northeastern part of Grenada, almost on the boundary between the parishes of St. Andrew and St. Patrick lies the rural community of Tivoli. 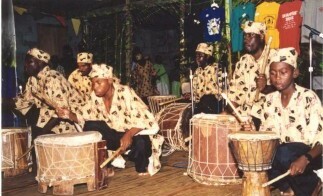 With a rich history in drumming, it is home to the Tivoli Drummers and the natural birthplace of the Grenada Drum Festival. 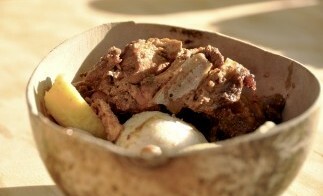 The premier cultural event, ‘Spice Mas’ is Grenadian expression in all its glory. 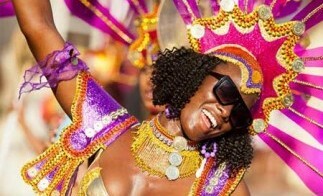 Brimming with pageantry and expression linked to our African, French, British and Caribbean heritage, Carnival is colorful, humorous and full of surprises. 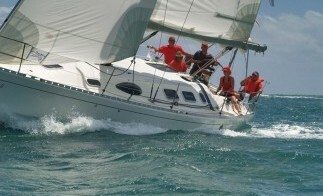 Can you imagine the thrill of sailing on warm waters, live pulsating music and good Grenadian food? 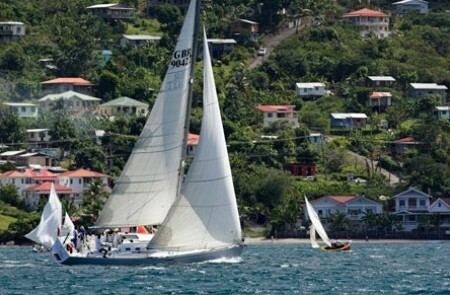 Come to Grenada for the Annual South Grenada Regatta to experience all this and more!